Today we’re blowing out the candles and making wishes, because the Human Rights Act has turned seventeen. After coming into force in October 2000, the Act enshrines many of our most valuable and essential rights into UK law. Without it, it would be much harder to access justice, equality and fair treatment. To celebrate we’ve asked a few of our readers how the Human Rights Act has changed their life or helped them achieve justice. 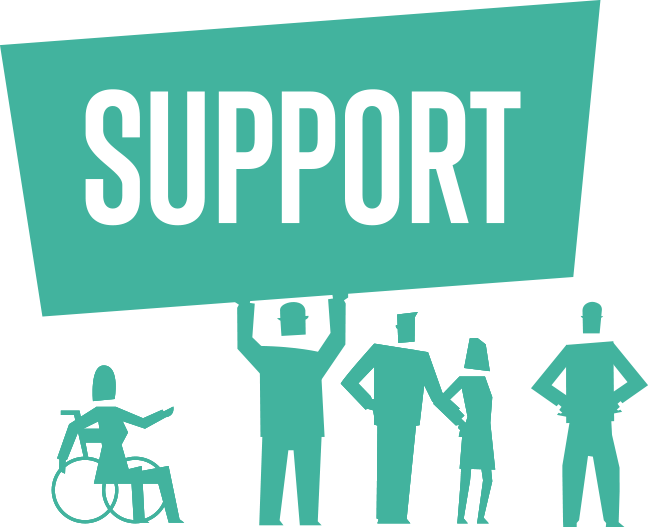 Craig: In 2015 my wife and I had the great privilege of overturning the 84 Day Rule in Disability Living Allowance Regulations, that removed benefits from children who were sick and disabled without rational foundation or justification. It meant that children under 16 who had been receiving treatment in hospital for more than 84 days for the same condition were no longer eligible for benefit payments. We fought for our son and for all the other children like him. 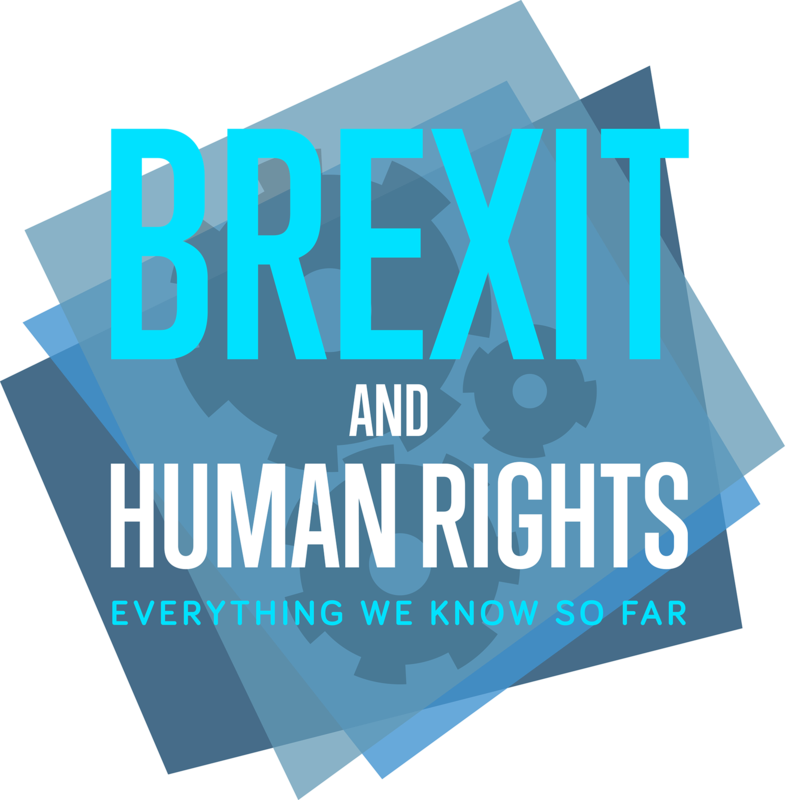 We could not have overturned it without the Human Rights Act. We fought for our son and for all the other children like him and families like ours, against a law that was knowingly based on lies; according to the only evidence the DWP gave, and then withdrew when they realised it was effectively an admission that ministers had knowingly lied to Parliament for years. We could not have overturned it without the Human Rights Act. Cameron lived his life without fear and on the principle of: “I’m having a great time, come and join in if you want to.” The Human Rights Act and our Supreme Court granted him a legacy that benefits so many others, and which needs to be used as precedent to overturn policies that amount to economic eugenics whenever they arise. I promised my little boy that if he couldn’t live long, I would do all I could to help him live fast: I believe we owe the same promise to every child who is with us for a short time and ask others when they have the chance to be kind, to just be kind. Kate: When our mum Janet Tracey died in 2011 a decision to not resuscitate her could have been made without discussing this with her or us. 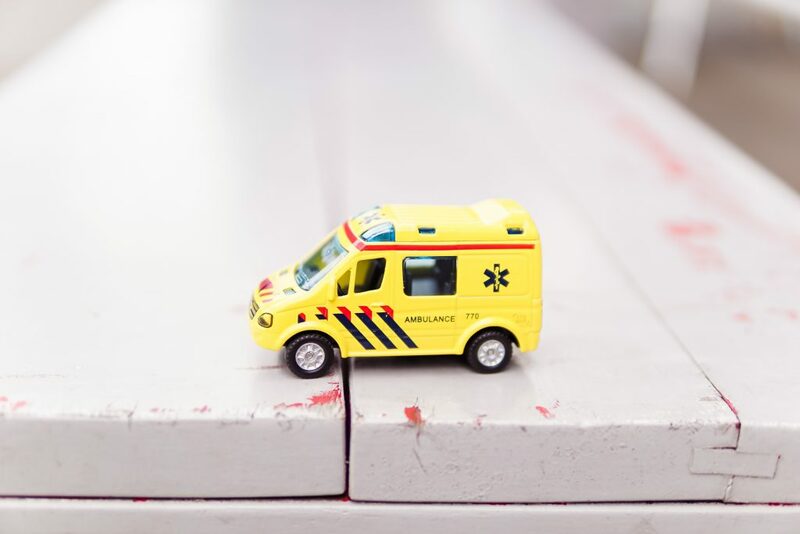 For more than 50 per cent of the population, a decision is taken in advance of their deaths that, if they are subject to a cardio-pulmonary arrest, they will not receive resuscitation. This medical decision is called a ‘Do Not Attempt Cardio-Pulmonary Resuscitation’ (DNACPR), and if not discussed with the patient or their family leads to so-called ‘hidden DNACPR’s’. This situation caused much heartache to many families, including mine. Our dad, David Tracey, secured the right to know when a DNACPR decision has been made using the Human Rights Act. A DNACPR decision is often the first medical decision that indicates someone is dying; discussion is vital to provide the opportunity for a second opinion, and because of the chances it presents to make choices about where you want to die, and who you want to be with you. Mark Neary: “Steven’s childhood was pretty normal. He went to a local special needs school, we would go to football, we would go to concerts. Just normal kinds of stuff. Being autistic, once Steven gets into something he’s kind of into that thing for the rest of his life. [Our] social worker had always encouraged me if ever I needed a break just phone the manager of the respite centre up. He used to go every Monday. It became clear quite early on that they weren’t prepared to let Steven come home. The social worker stopped all contact so I didn’t really understand how distressed Steven was. It didn’t occur to me at all that his human rights were being breached, but when his barrister brought it up it seemed blatantly obvious. 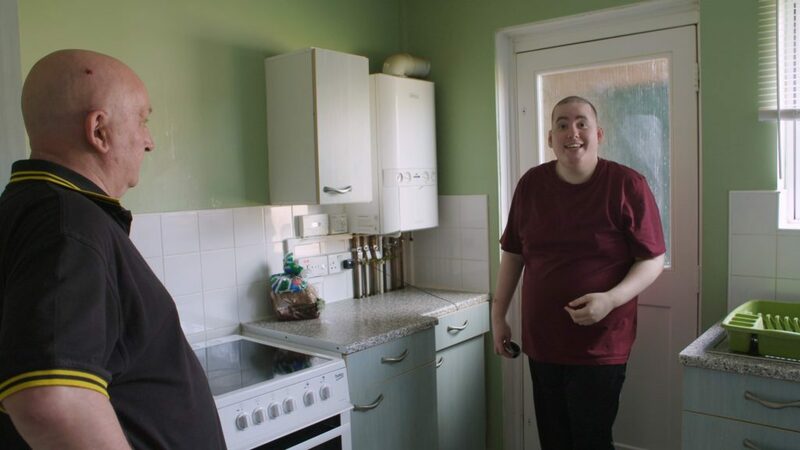 All the kind of things we take for granted; Steven going into the kitchen, and pouring himself a strawberry milkshake, being able to watch Countdown on the telly, all these kinds of tiny details that make his life fulfilling, that’s the value of the Human Rights Act. Some submissions have been edited for length and clarity.